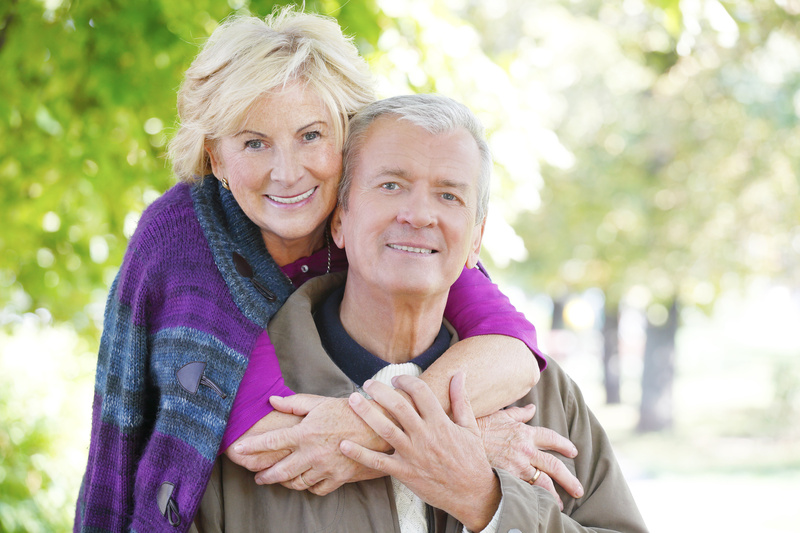 While traditional cataract surgeries are still considered safe and successful procedures in medicine even today, blade-free cataract surgery offers significant advantages over other methods. 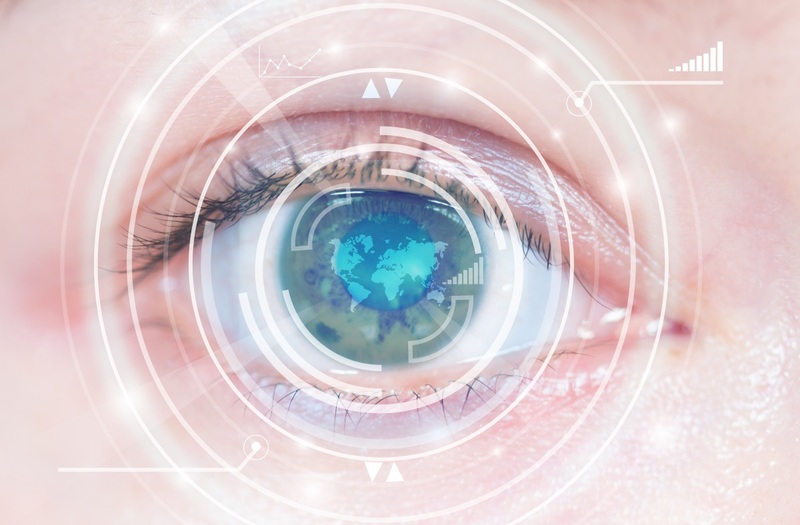 Using a computer guided laser offers a higher level of precision to cataract surgery. The eye is carefully mapped and measured using sophisticated scanning technology. The images produced are used to plan as well as perform custom laser surgery to exact specifications that are generally not attainable with other methods of surgery. The laser uses very small incisions (micro- incisions) used to correct the cataract and astigmatism. The cataract is then broken up to create a circular opening in the lens capsule that makes the exact placement of a new intraocular lens precise leading to a greater likelihood of clearer vision. The main incision on the cornea is created though multiple planes to reduce potential leakage from the resulting wound. This precision is crucial, especially for lifestyle lenses where the main goal is to achieve complete independence from glasses. Using a laser to pre-soften the clouded lens makes it a much gentler procedure than ever before. Therefore, removal of cataracts requires the use of fewer instruments and less ultrasound energy, reducing the chances of thermal injury to the tissues. As a result, laser eye surgery has proved to reduce swelling and speed up recovery time. 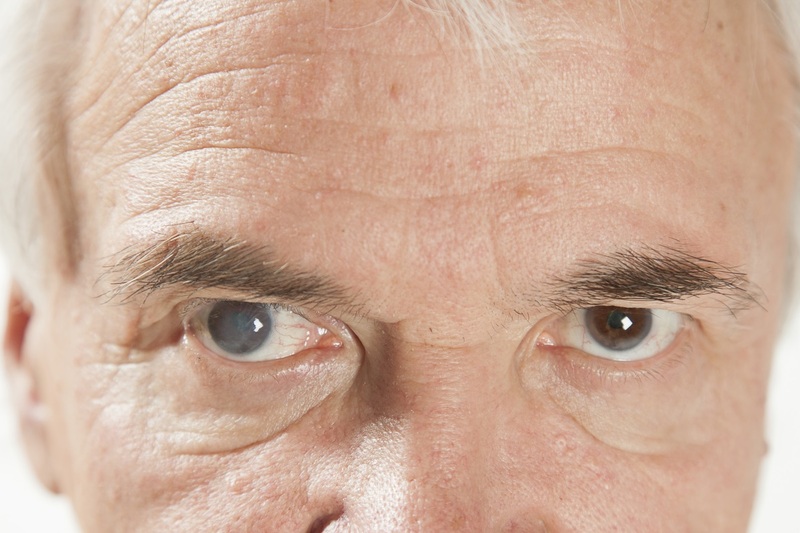 One of the most exciting aspects of laser cataract surgery is the concept of optimization. A perfect example of this is the incision. When an incision is made with a human hand guiding the blade there are plenty of limitations. On the other hand, a laser can make a perfect incision that interlocks precisely improving the chances of self healing. The continuous improvement in technology promises greater innovations and precision improvements over time. While competent surgeons may have the lowest rates of complications when carrying out surgeries using traditional methods, computer aided lasers offer patients even greater safety and precision. Most institutions that have adopted laser cataract surgery have significantly increased records of safety and positive outcome. 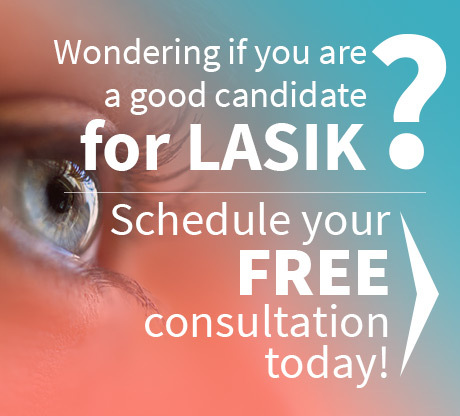 Before opting for laser assisted cataract surgery, it is essential to establish whether you are a viable candidate. It’s customary for your surgeon to carry out a series of tests and measurements that he or she will use to determine whether you are a viable candidate. Each person is different, so your practitioner should be able to come up with a customized surgical plan that works to fit your lifestyle. For those who are aiming for the best possible vision, the laser approach is considered the more viable over other methods. A more accurate incision, astigmatic correction and capsulotomy will help many achieve their goals of less dependence on glasses after the cataract surgery. Even though laser cataract surgery is gaining in popularity, be sure to get get the right person for the job. Look for the most competent and licensed cataract doctors Houston can provide, who can give expert advice and make the best possible decision for your situation. Contact Dr. Goosey, one of the best doctors in the nation, and right here in Houston.